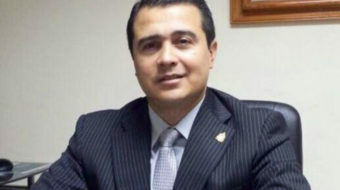 The invitation for our Root Causes Pilgrimage to Honduras came from Radio Progreso, a Jesuit-owned radio station based in the city of El Progreso. 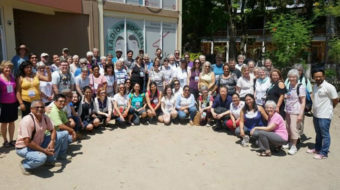 It was my honor to travel with 75 delegates representing diverse religious traditions and advocacy organizations on a “Root Causes Pilgrimage" to Honduras. 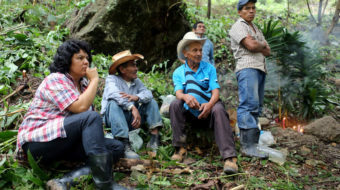 Supporters of murdered Honduran activist Berta Cáceres say the revelation of new evidence of higher-up involvement has forced the government to re-open the case. 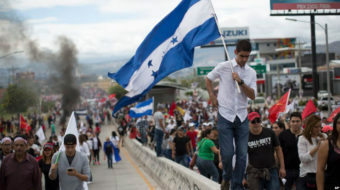 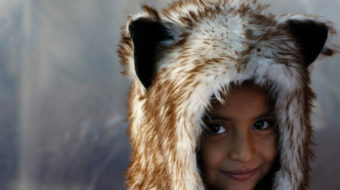 During the last several days, the Central American country of Honduras, population 9,300,000, has loomed large in news reports.